There used to be a fundamental difference between the two marketing disciplines. Advertising was about paid-for promotion; TV commercials and billboards. 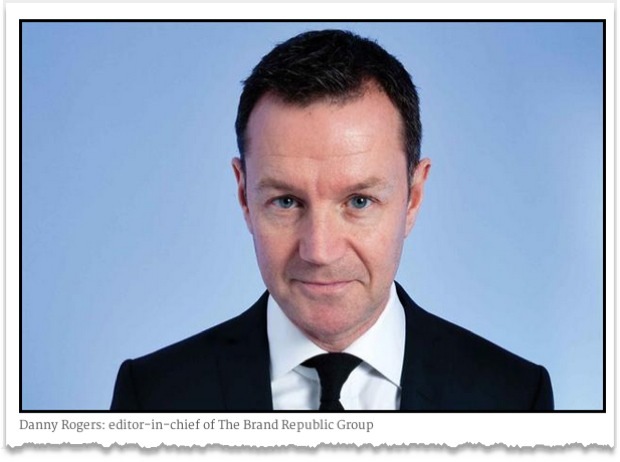 PR was about editorial persuasion; selling stories to journalists. And while the distinction between bought media and earned media still exists, you now find their executives working across both. ... now is the opportunity for those with earned (media relations) and owned (company websites, magazines or events) media skills to completely rebrand their business. Alongside endeavours to reinvent themselves according to today's transforming media, they may finally need to cast off those two deadly letters - P and R.
Mr Rogers is right, there is a change happening in his industry. I've written many times about the changes PR agencies need to make as advertising agencies (and SEO agencies) move into their turf. Richard Edelman, head of the world's largest privately held PR agency, warned about the challenge from the ad sector more than 6 months ago. PR agencies need to develop technologies that help scale their work -- advertising agencies already know the power of scale. But PR agencies are artisanal, and focused on hand-crafted services, their understanding of technologies of promotion is a Twitter hashtag. That has to change. PR agencies need to move forward because the world has changed while the way they work changed little. They still argue about putting links in press releases.